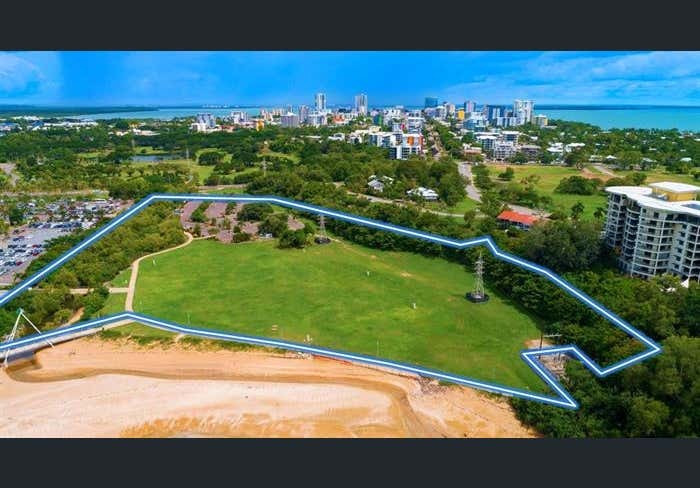 Colliers International is pleased to exclusively present to the market Little Mindil – one of Darwin’s most exclusive and prized development sites. The commanding 51,300m2 land parcel features approx. 200m of pristine beach frontage overlooking Fannie Bay. 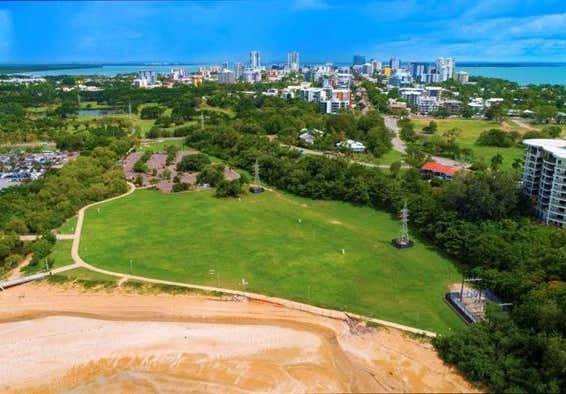 The area is recognised as one of Darwin’s best stretches of coastline. 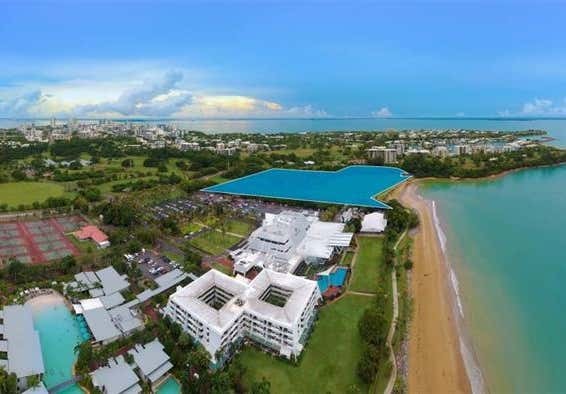 The location is exceptional - situated between the Casino Resort and Myilly Point while also having direct proximity to Cullen Bay, Larrakeyah, The Gardens and Darwin CBD. Improvements currently include a fully landscaped and serviced car park (230 bays), pedestrian access paths and open lawned beachfront convention and entertainment area. With outstanding tourism and lifestyle amenity on the doorstep of the site the property has exceptional views with ocean to the West and tropical parklands and Gardens Park golf course to the South and East. Little Mindil is well positioned for a variety of development outcomes including hotel, resort, tourism, lifestyle and commercial applications. FOR SALE via Expressions of Interest campaign – closing 4pm CST Friday 15 March 2019. For further information contact the exclusive marketing agents at Colliers International.